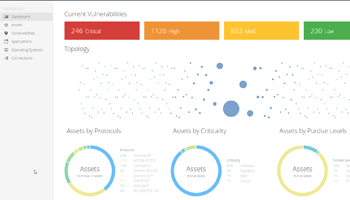 The industry’s most widely deployed vulnerability scanner with the broadest coverage, the latest intelligence, rapid updates, and an easy-to-use interface. 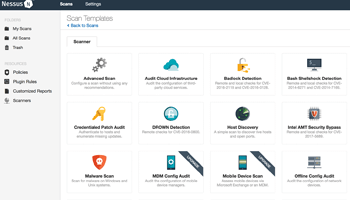 Effective and comprehensive vulnerability scanning package for one low cost. 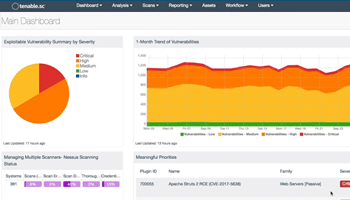 Get the most accurate information about all your assets and vulnerabilities in ever-changing environments with a streamlined interface, intuitive guidance, and seamless integrations that help security teams maximize efficiency. Purchase protection for up to 250 assets online now, or contact a sales manager. 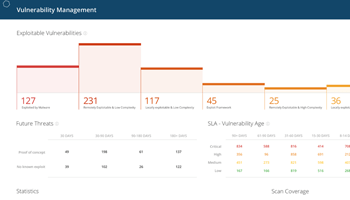 Gain visibility into the security of web applications with safe vulnerability scanning, complete with high detection rates to ensure you understand the true risks in your web applications. 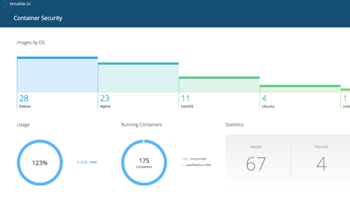 Seamlessly and securely provides visibility into the security of container images – including vulnerabilities, malware and policy violations – through integration with the build process. Explore our list of worldwide reseller and distributor partners.